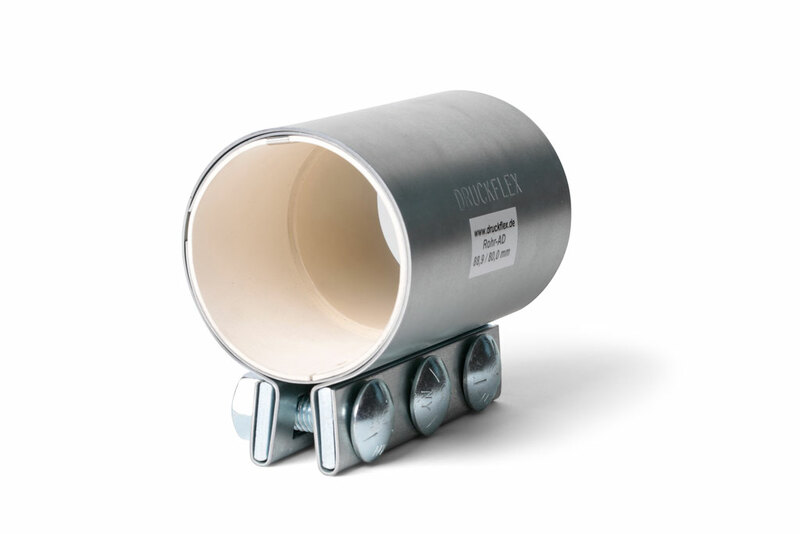 DKS stepped couplings are perfectly suitable to connecting pipes with different cross sections. Our couplings are manufactured for your individual purpose, convincing with their high-quality design as well as their absolute roundness. 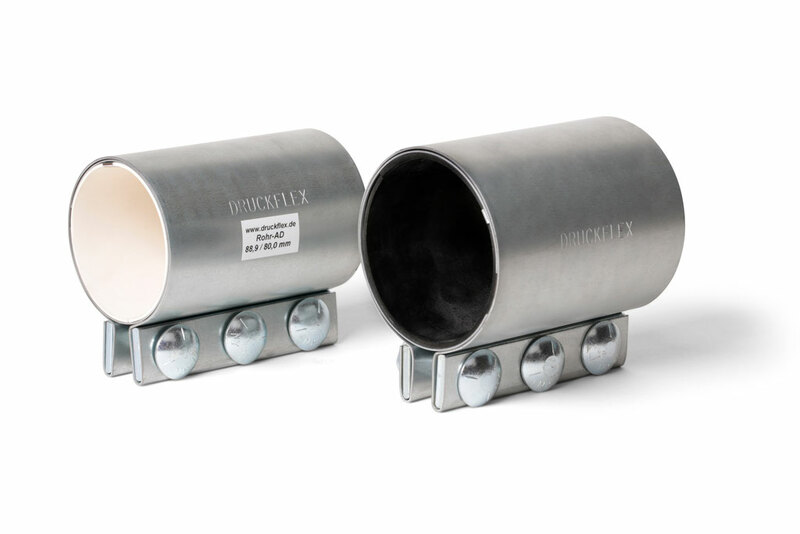 All special gaskets can be combined with the stepped couplings.